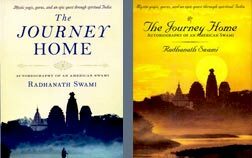 Radhanath Swami – Superb realizations. 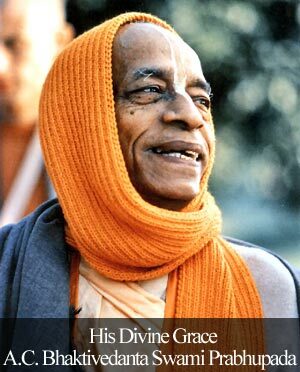 Jai Gurudev !! Comment on Need for absorption in spiritual life by Gokul Sundari Devi Dasi. 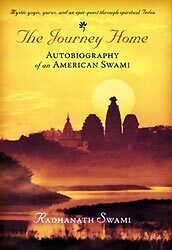 HH Radhanath Swami Maharaj Ji gies wonderful realizations that help us to progress on path of bhakti.Thank you so much Maharaj Ji. Amazing explanation.. Jai Gurudev !! Great article.. Jai Gurudev ! !